The M-Audio BX5 D2 monitors are powerful but compact speakers. An almost full range response makes the BX5 D2 monitors great for playback and mixing of music, film and broadcast. Sold as a pair. 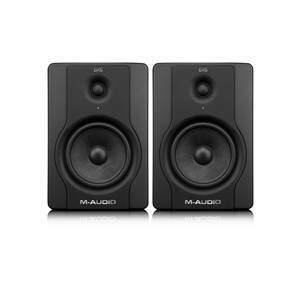 The BX5 D2 is a new design that extends upon the success of the M-Audio BX5a by leveraging technology from high-end M-Audio monitors to extend the frequency response. These 2-way speakers have dedicated Class A/B analogue amplifiers to deliver accurate power to each of the drivers with as little noise as possible, without sacrificing power. 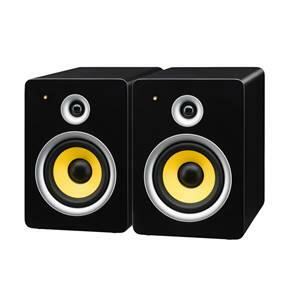 Providing an accurate mix that translates easily between many different speakers when used in combination with a critical listening environment. 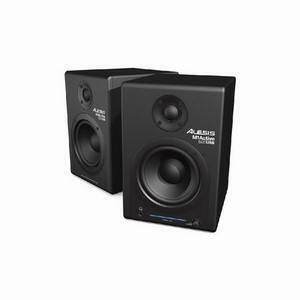 While the speaker cones at the front of the cabinet provide a lot of the clarity, the back of the speaker includes a rear-facing port design, this helps the BX5 D2 monitor to achieve its low 55Hz frequency response, but maintain a natural response. 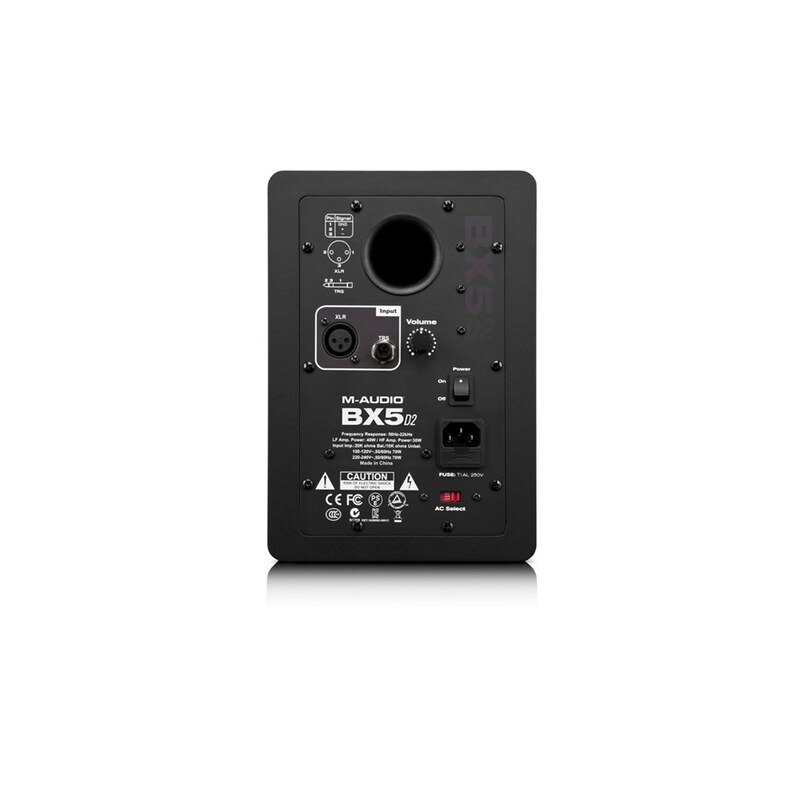 There is also access to a balanced XLR input, and balanced/unbalanced 6.3mm Jack input, so you can connect the BX5 D2 directly to your mixers, instruments, DJ gear, and more. 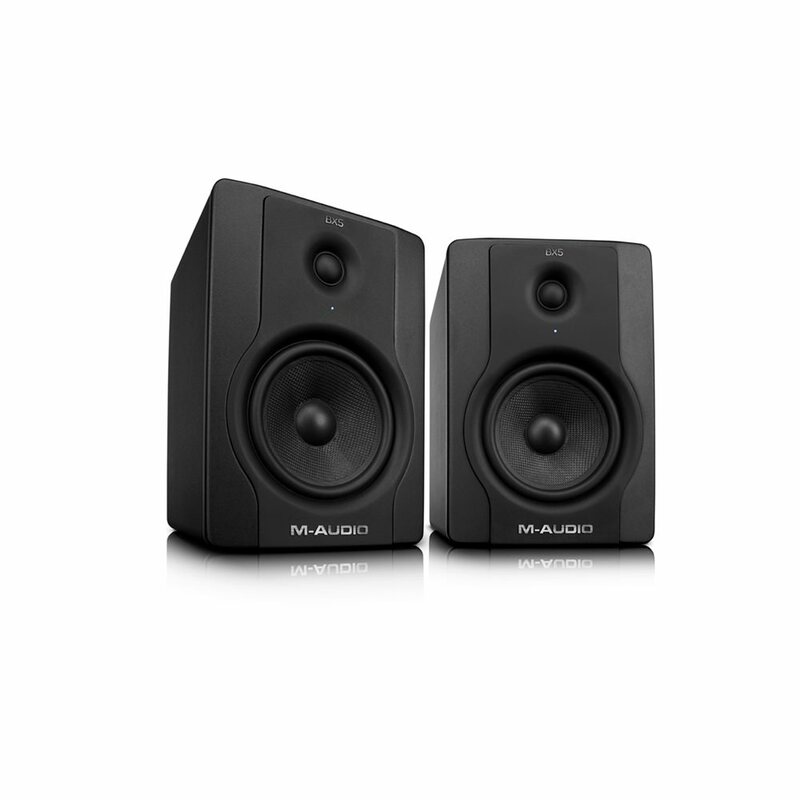 5 Inch Low-Frequency Driver, designed with a Kevlar cone for rich and defined low frequencies, extended by the rear-ported design. 1 Inch Tweeter, made from silk to counter audible ringing that is inherent in metallic materials. 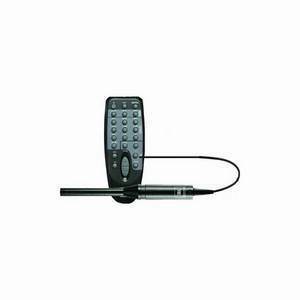 Fully Isolated Tweeter, by separating the tweeter from the rest of the cabinet internally, the tweeter is less prone to frequency distortion. 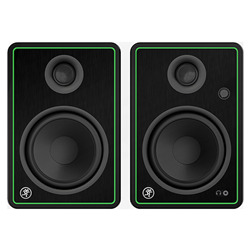 Bi-Amplified Class A/B Design, for speakers that offer a combination of power and clarity with minimal distortion. XLR and Jack Inputs, accepting balanced and unbalanced 6.3mm Jacks, and balanced XLR makes the BX5 pro-audio friendly. We would love to hear your thoughts on the M-Audio BX5 series, please remember to leave your comments in the reviews tab for others to see, thank you.